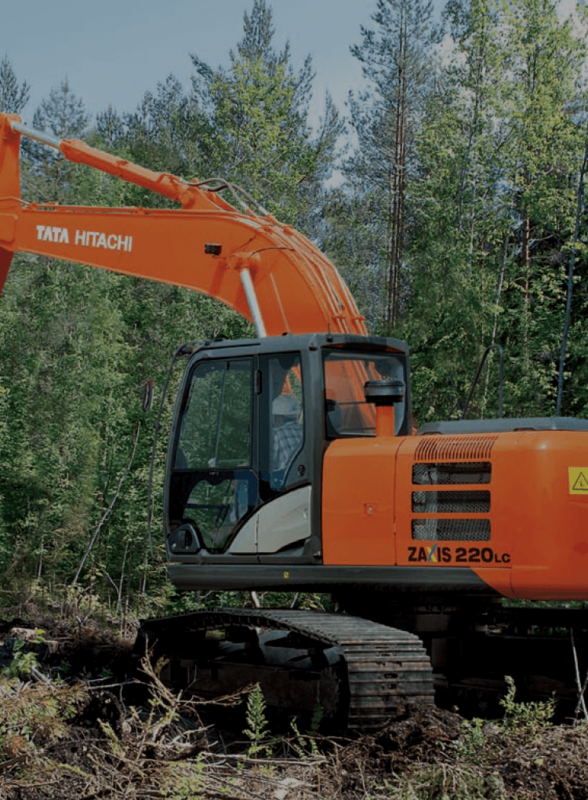 ZAXIS220LC GI Series excavator offers state-of-the-art Japanese technology that has proven itself in the bulk excavation and in the quarry segment. With a refined Isuzu engine, superior productivity, fuel efficiency, stunning looks, premium operator comfort, versatility and rugged structure, it offers excellent returns on investment. The ample capacity of the intercooler and turbocharger help yield a whopping 170 PS (125 kW) output for higher production in shorter job schedule.